Oh creative brief, defender of the deadline, protector of the project, and crusader of clarity-you make projects seem seamless and goals getable. A creative brief is a working document that outlines a specific marketing problem while inspiring solutions. It keeps creative teams focused and ensures that deliverables have a consistent voice and brand image. Let’s say you’re launching a digital ad campaign to promote a new product. You would craft a creative brief to define your objectives, the target audience, the message you want to convey to that audience, the call to action, and the overall look and feel of the campaign. 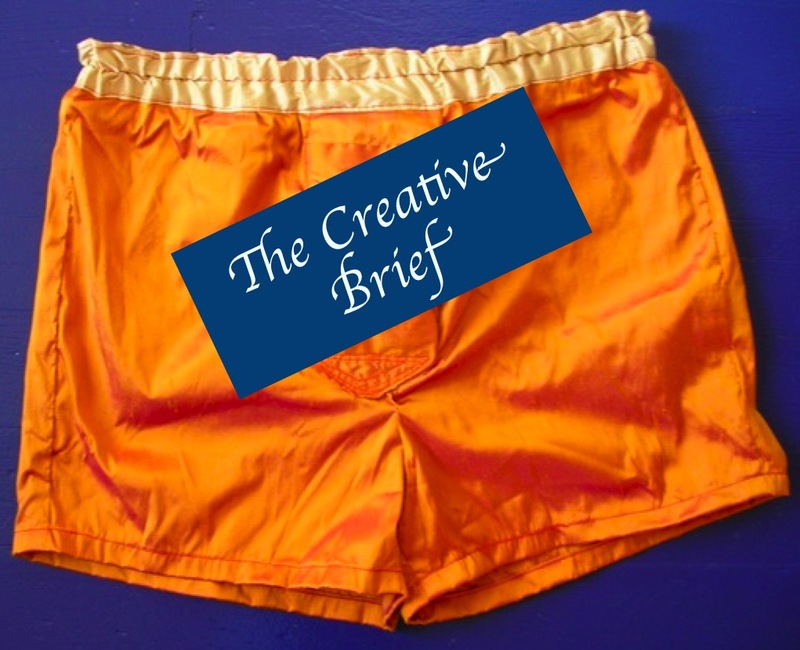 So let’s look at the specific elements of the creative brief? Contact Information: The brief should list the project name, key stakeholders and contact information for each team member. Background: Why do you need this piece? What’s your goal? What do you hope it will achieve? How will it support your marketing objectives? Audience: To whom are you speaking? Get specific here. List demographics and psychographics. Objective: What do you want this piece to achieve? What is your call to action/CTA? Messaging: What do you want to communicate to your audience? What key words and phrases will resonate with them? Tone: What’s the personality of the piece? Is it fun and whimsical or serious and somber? Use adjectives to describe the personality of the piece. Must Haves: What elements does the piece need to include? Think logos, taglines, photos, URL, contact info, etc. Timeline: What are the deadlines for the project? Format: What format do you need it in and what are the specifications? So what say you? What’s in your brief? I’d love to hear your thoughts, ideas and suggestions. Peace, love and powerful press.